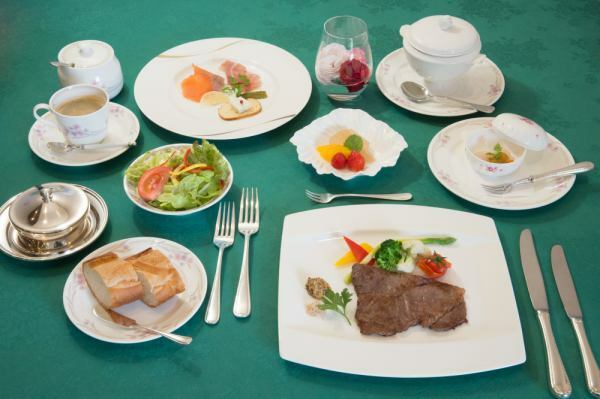 The restaurant offers Western dishes made with local ingredients. 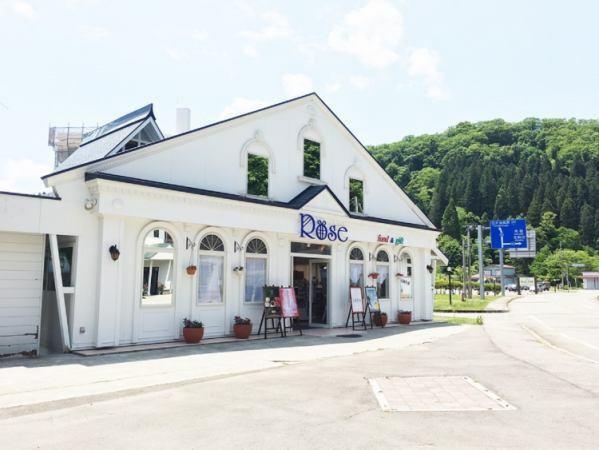 The "Rose Shop", which is located next to the store, sells products related to Sakai and "The Prince of the Stars" which is the only official sales shop in Tohoku. 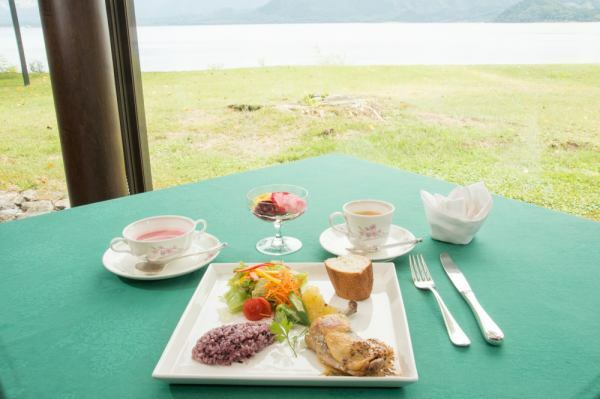 Enjoy a full-fledged French course in the main dining facing the lake. At the main dining room, you can enjoy a menu of course dishes and local produce while looking at the lake from the large windows. 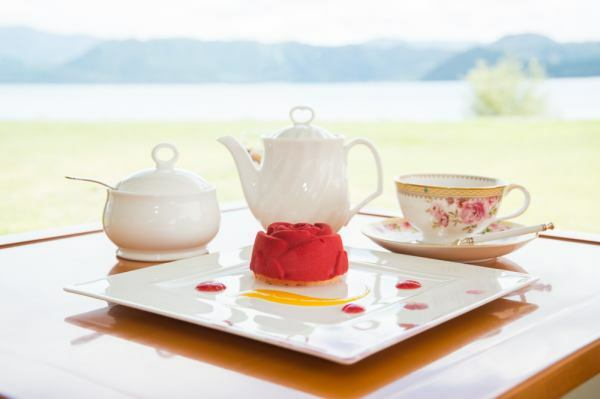 You can enjoy coffee and tea while watching the lake. Cakes etc. made by Franche Confectionery "Boule de Neige" are also available. We will sell products related to the rose and "The Prince of the Stars" goods in the "Rose Shop" to be added. "The Prince of the Stars" goods are the only official sales shop in Tohoku.